Wireless IP Camera is your solution to remote recording! The sleek compact design and brilliant features will allow you to capture all the great moments in your life instantly. 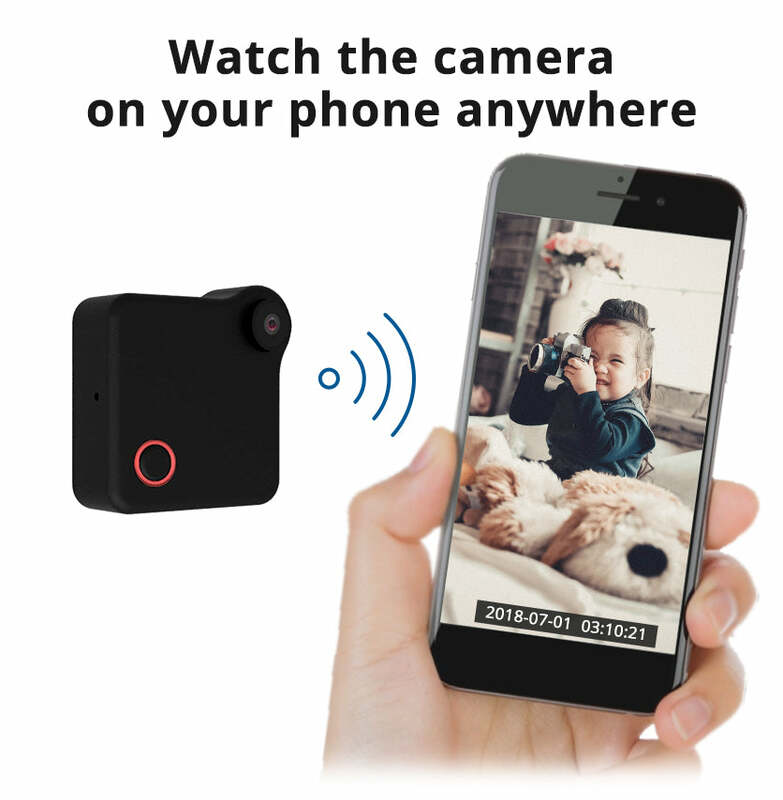 Measuring at only 4cm (1.57inch), this tiny camera is portable, wireless, and will connect easily to your home or office WiFi network, allowing you to access your video from anywhere with an internet connection. Using the intuitive app, available on both iOS and Android, you're able to stream real-time video. Wireless IP Camera makes home and office monitoring on the go easy for everyone. 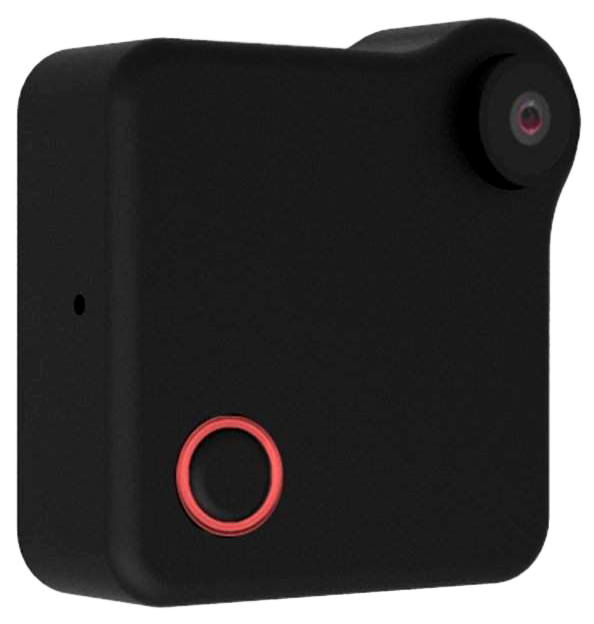 With the motion detection, loop recording, and time lapse features you will never run out of space. But don't let its size fool you, the Built-in 600mAh will last you for up to 2-3 hours with non-stop recording. 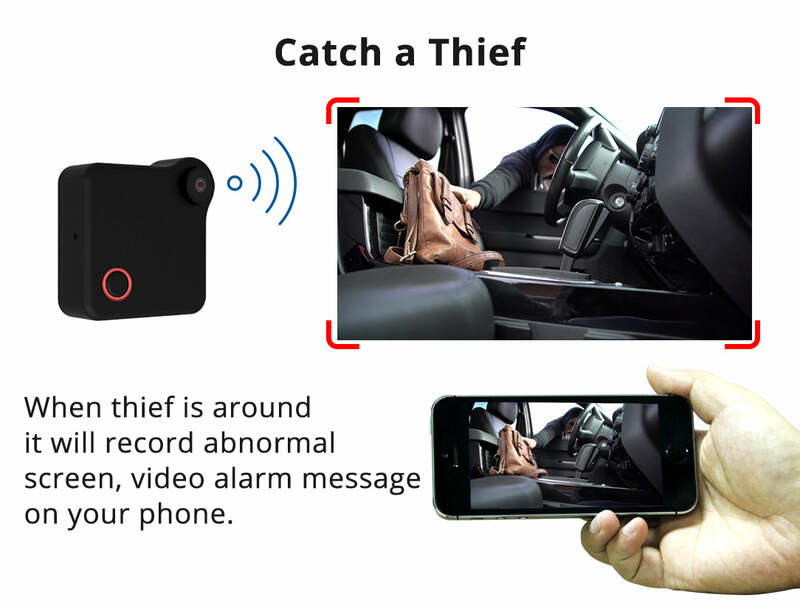 And the best thing is that you can attach it to anything like your clothes, backpack or by using the super powerful magnet you can even attach it to your bike, refrigerator, or drone. You can also reach out to our customer support desk at support@trackimo.com to ask questions anytime.